Homeschooling, public schooling and Sunday schooling (can I write that? ): it’s all here. Here are my original articles on homeschooling and the history of Christian education over at my old Blogger account (all content is moving to this new website). And, yes, I homeschool (see In defense of homeschooling). UPDATE: Scott Brown of the NCFIC was gracious enough to discuss their new declaration with some of the churches of the Presbytery of the Dakotas last night (9.2.15). Being a semi-private meeting, I will not divulge details. I WILL say this: All that I have written about the beliefs of this movement are true. I am vindicated against my detractors. Now they can go to the next step and critique my critiques. 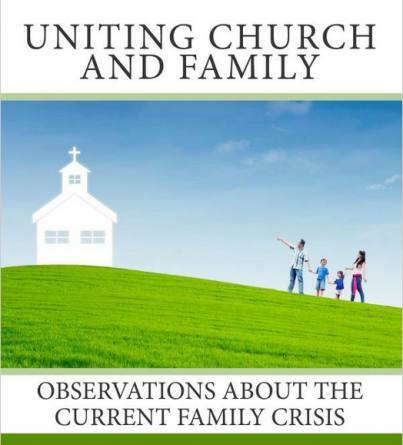 A Pastoral Evaluation of the Family Integrated Church Movement (2014 Lecture at the Presbytery of the Midwest (OPC) as a pdf) audio here and handout. 1. 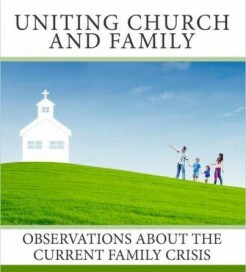 What is a Family Integrated Church? Angela Wittman of Christian Heritage News and Crown and Covenant, here. I was one of the first news-sources to write on Phillips’ resignation, back in 2013 (thanks to my wife discovering it on facebook). Almost all my articles were published in the Google and Bing news-feed searches, coming up first under the search “Doug Phillips.” For historical sake (and the possible future-return of Doug himself): here is the list.